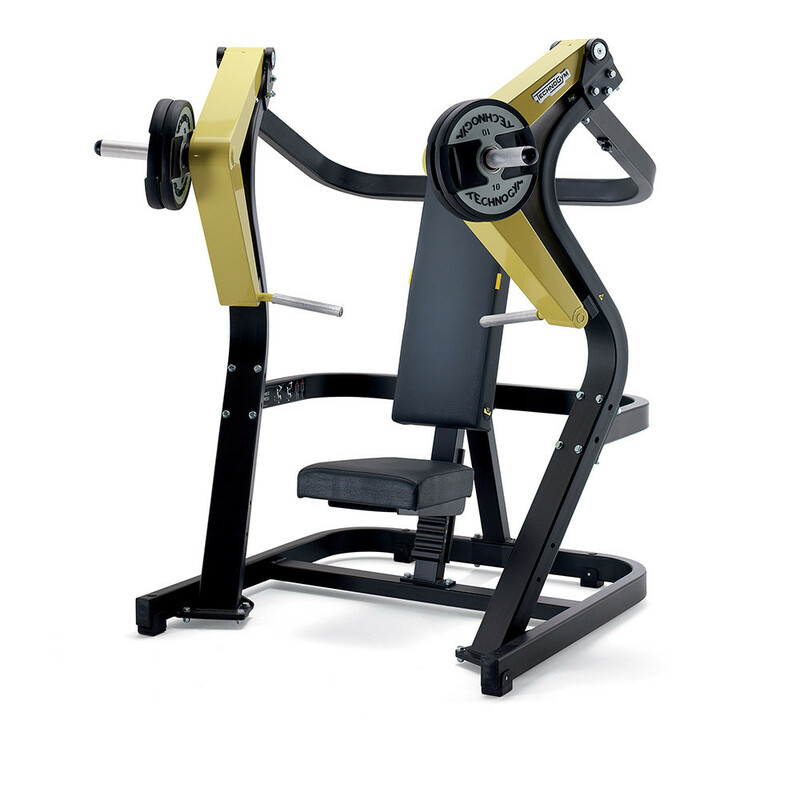 Our selectorised weight training machines are the perfect way for you to experience all the benefits of our strength-building products, thanks to their modular design that allows you to put emphasis on the area that you most want to train. 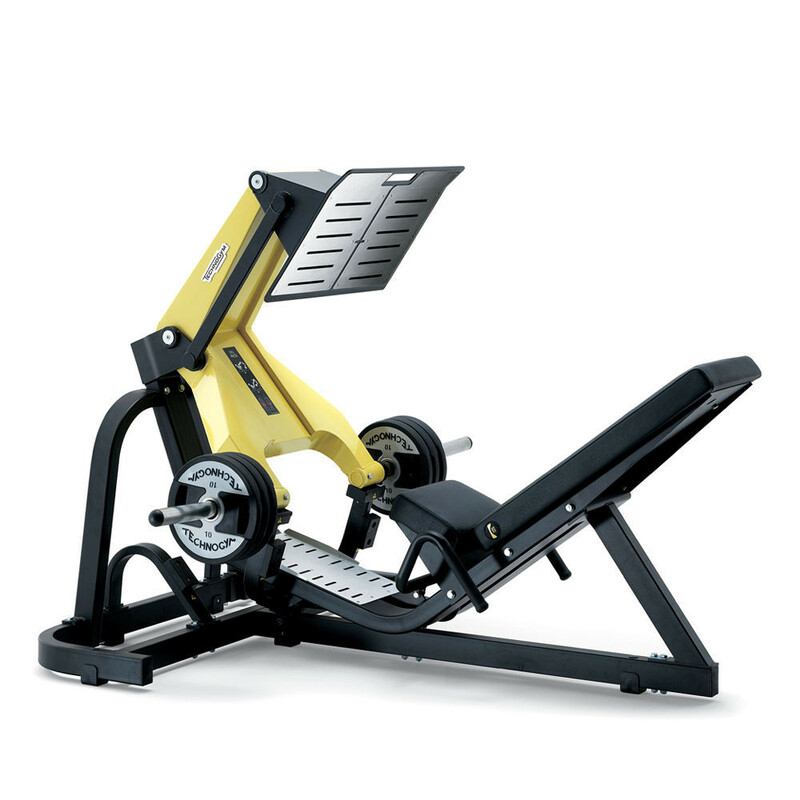 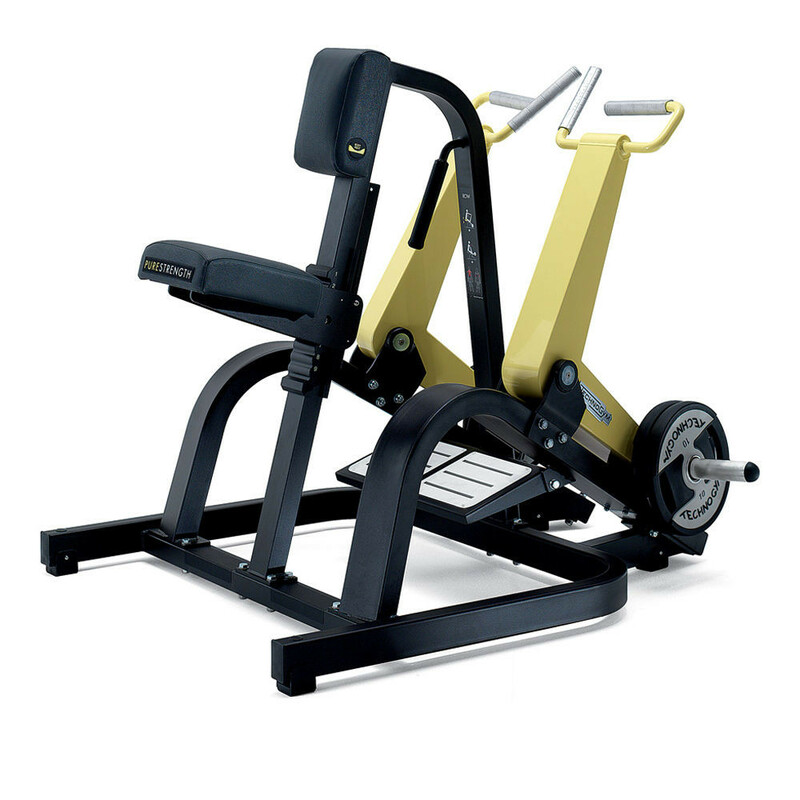 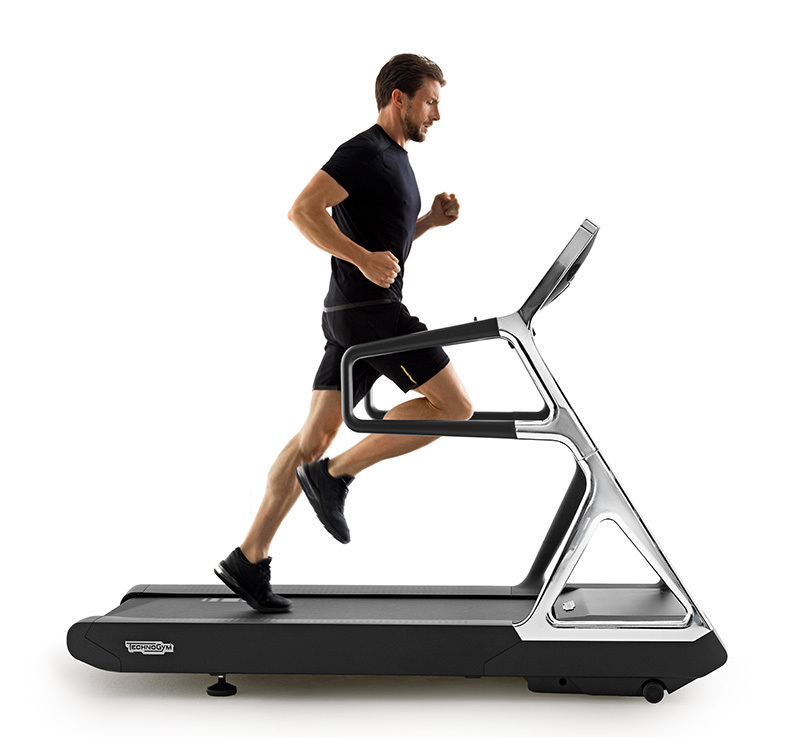 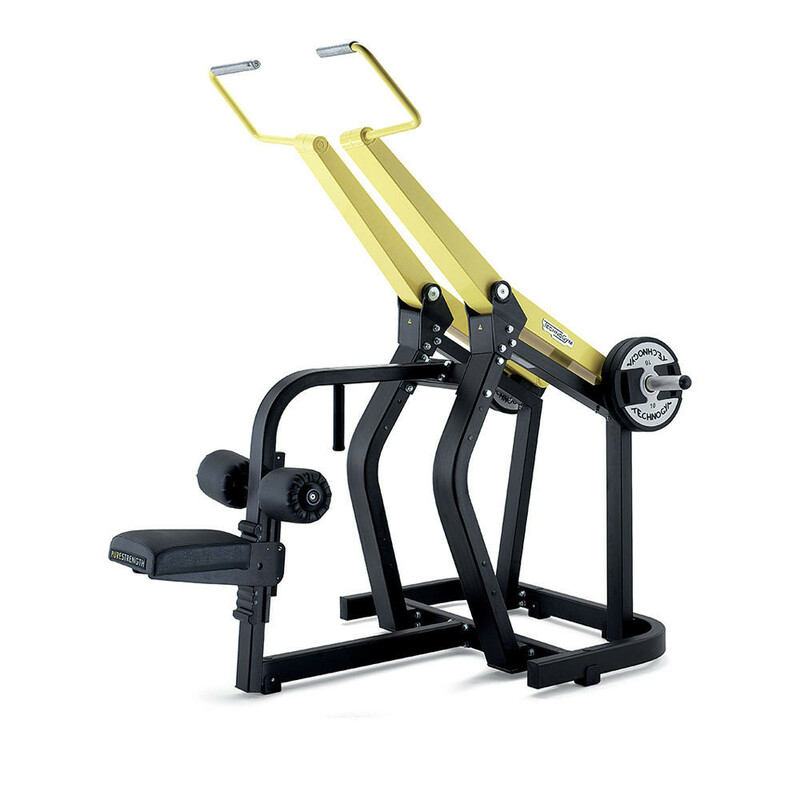 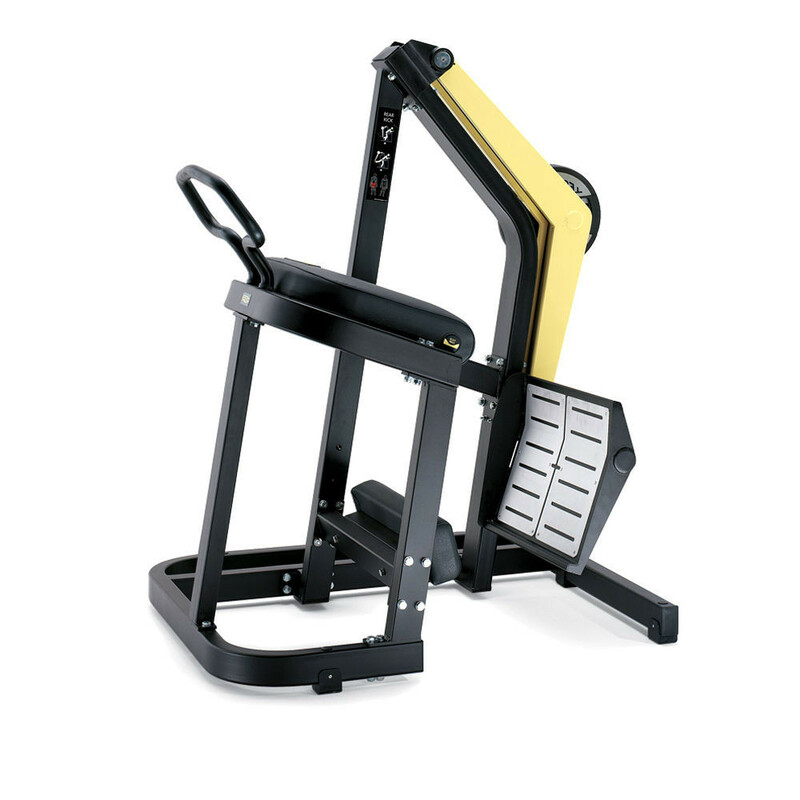 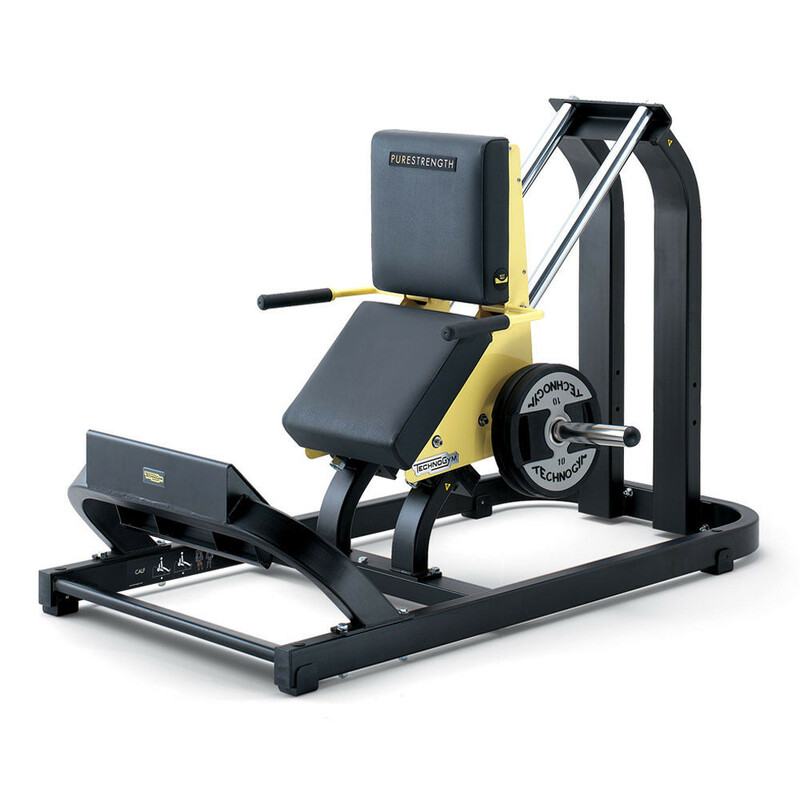 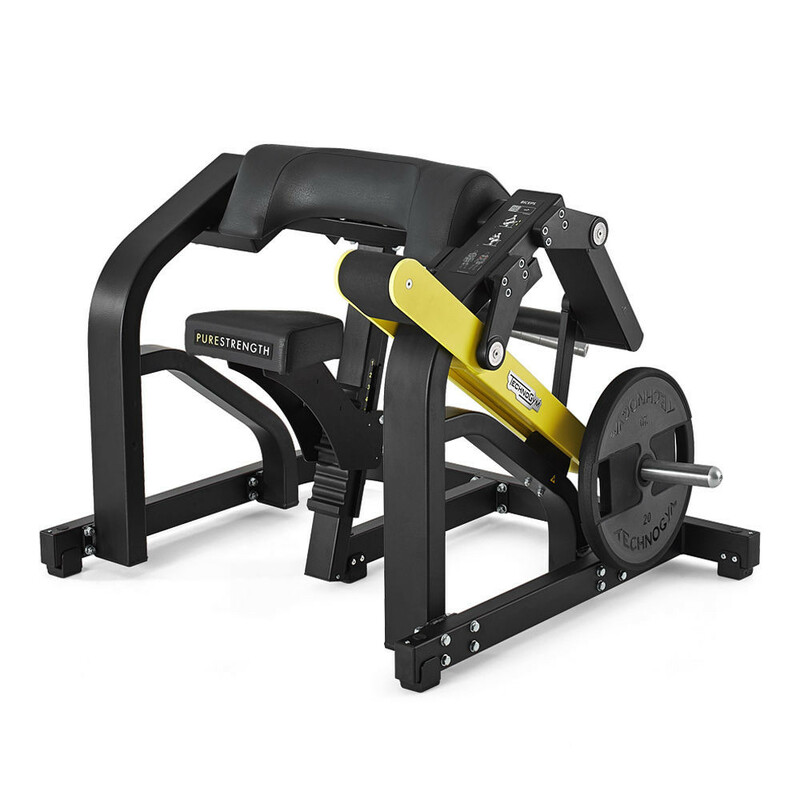 Our plate loaded training equipment is also ideal for working on building muscle tone and improving your endurance. 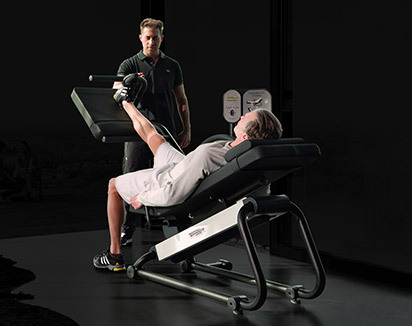 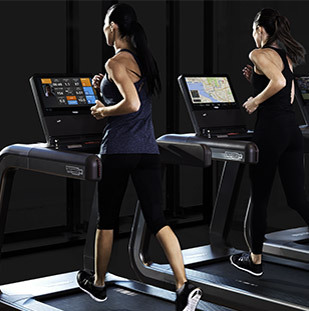 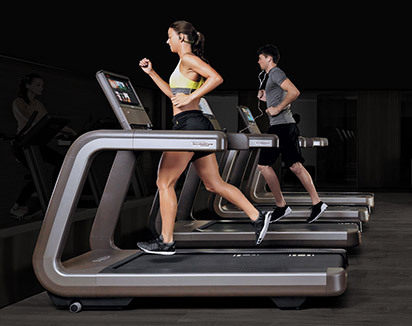 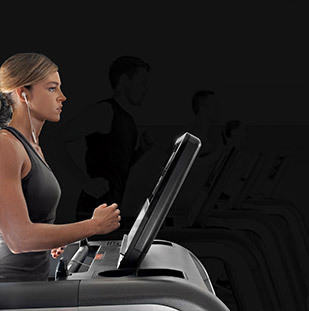 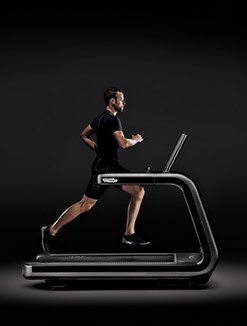 Technogym’s selectorised machines are used by professional trainers the world over to give their clients the best workout available, allowing the greatest level of improvement in the shortest possible time. 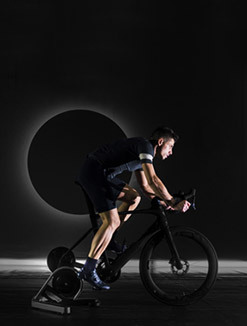 We have engineered our range of products to be as simple and comfortable to use as possible, while still giving the benefits of having a thorough workout. 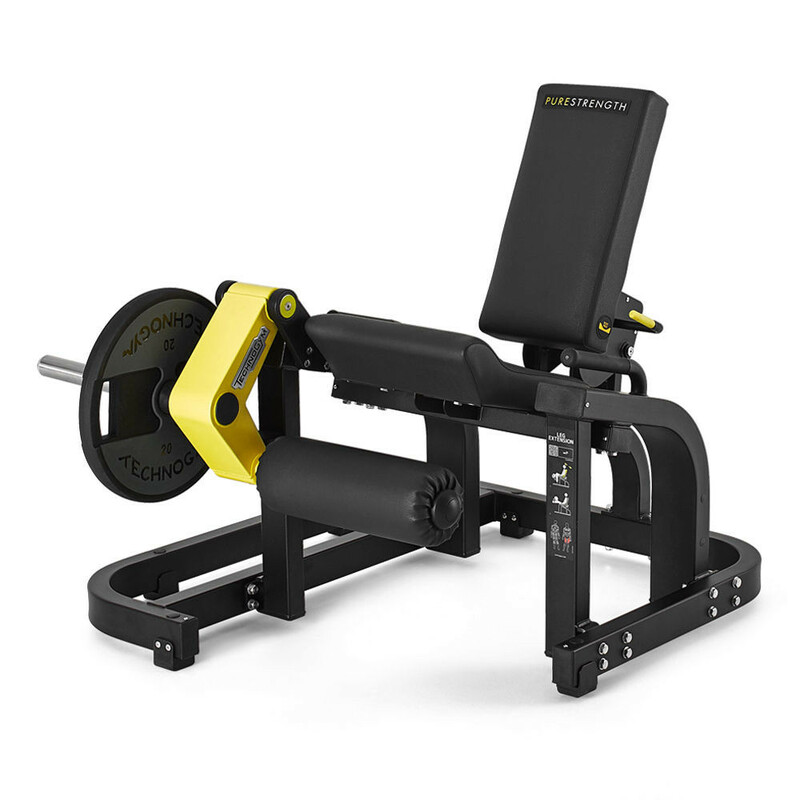 Our selectorised machines also include a number of pieces of medically IFI-certified equipment to allow for better and easier workouts for users that may suffer from cognitive and mobility-related issues. 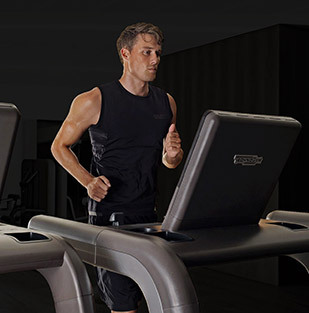 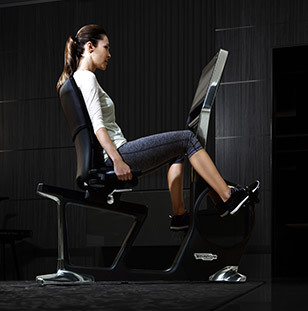 We offer worldwide support for all of our products, so you can make sure that your Technogym product remains the best in its field for longer. 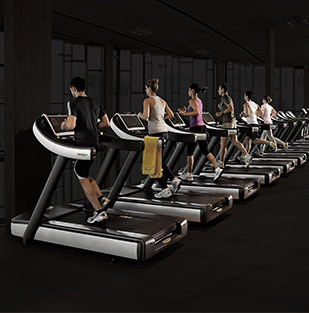 This means that it will continue to offer you safe, consistent and effective fitness training. 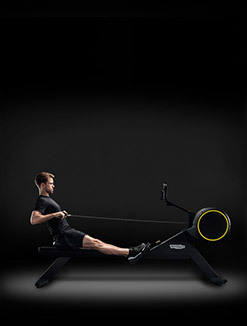 We have also proudly been the official suppliers of fitness equipment for the Olympic and Paralympic Games for the past 20 years, meaning that our advanced products have been integral in training some of the finest athletes in the world. 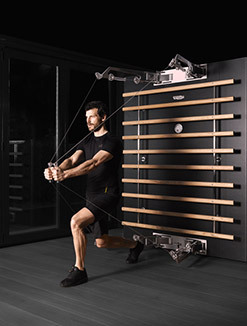 For an advanced muscle workout, Technogym's Plate Loaded equipment offers unparalleled levels of safety and comfort, all while delivering impressive results. 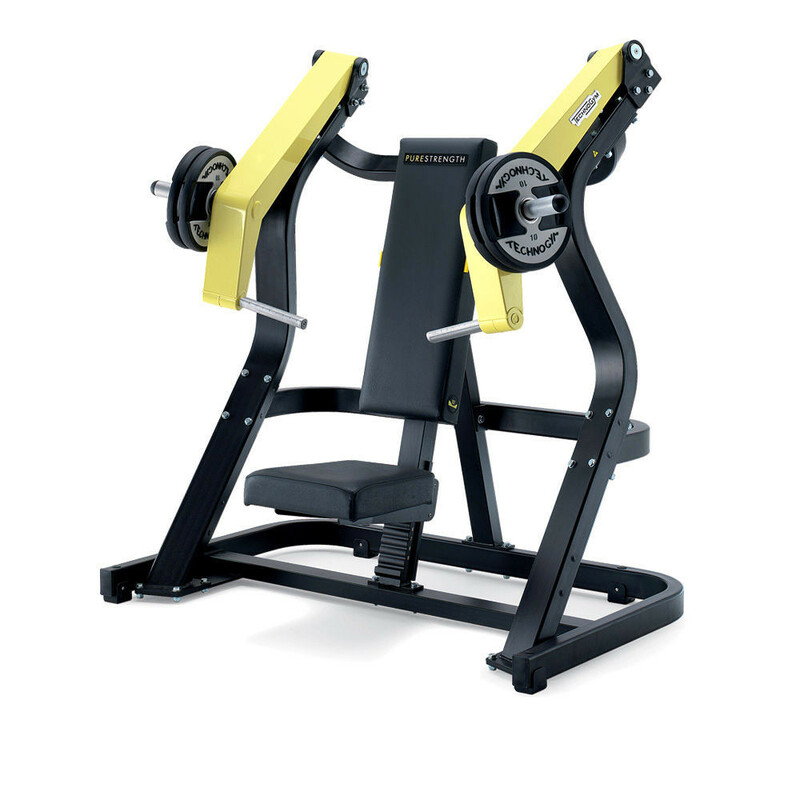 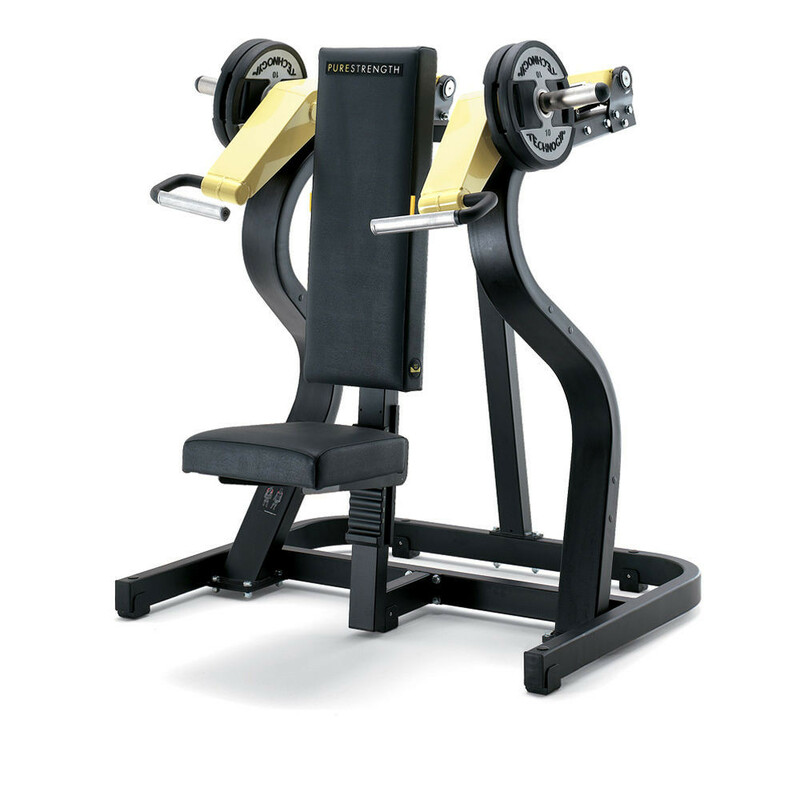 Selectorised curl and press machines are among the most effective strength building products and perfectly complement workouts that require upper body training equipment. 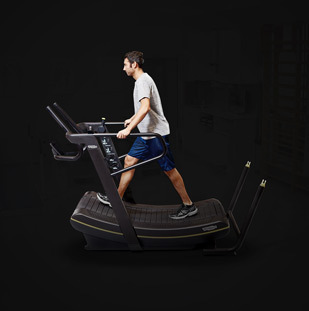 Each piece of selectorised fitness equipment has been ergonomically engineered using the highest standards in biomechanics to provide the best possible workout. 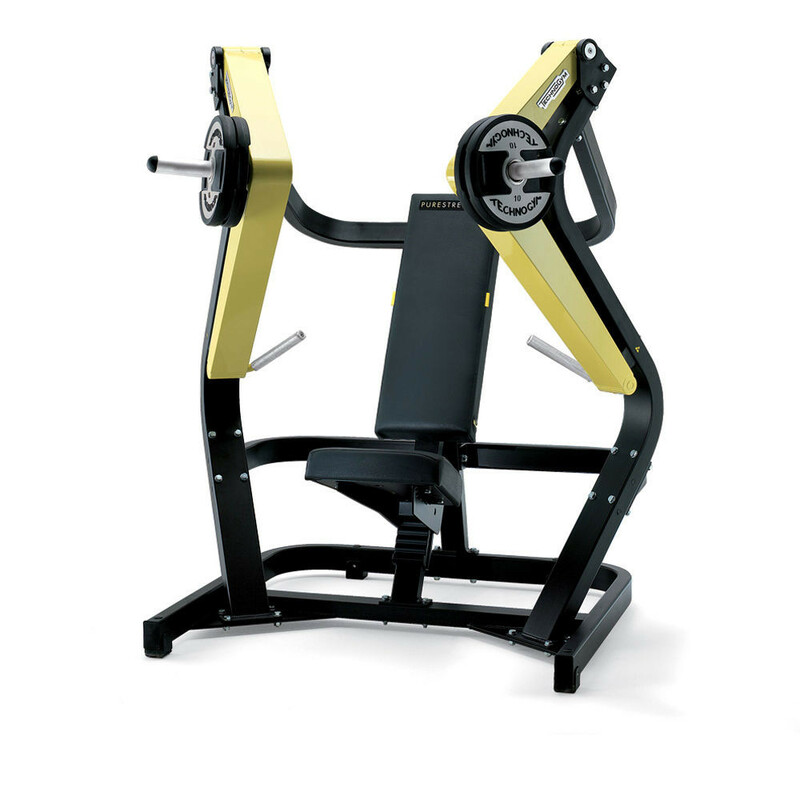 We provide a variety of pieces for you to choose from, whether you are looking for equipment to build-up or tone muscles in the upper body, core or legs - with each piece expertly designed to give the best results. 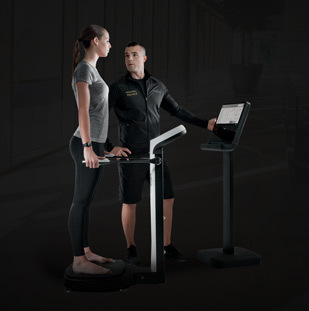 Our range of plate loaded equipment includes useful innovations that provide better training sessions, including our Bodyprint system that moulds to the shape of the user to provide maximum comfort and stability while training. 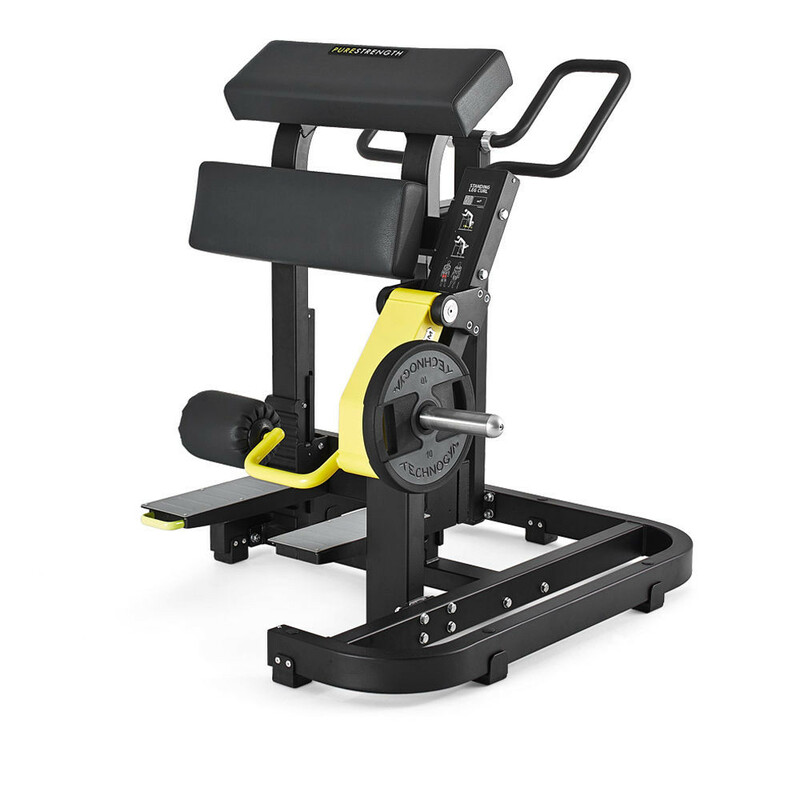 On our leg curl products, you'll also find an optimal resistance profile on our equipment, which increases as the legs move to full extension, meaning users get additional benefits from each workout without having to push harder. 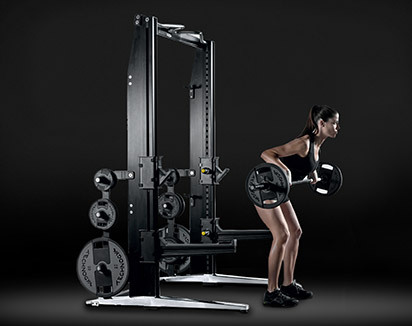 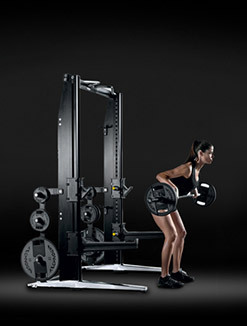 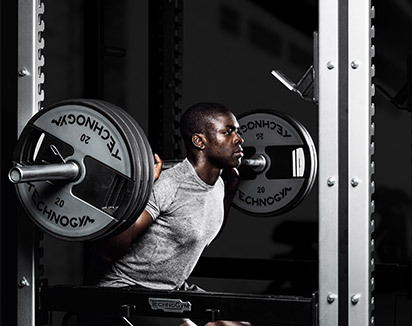 Technogym have proudly been the official providers of fitness equipment to the Olympic and Paralympic Games for the past two decades, so you are safe in the knowledge that you are buying a product that has helped train some of the world's finest athletes. 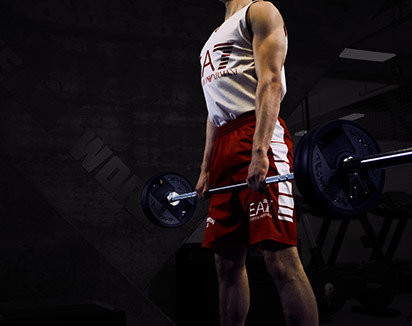 We also offer worldwide support for our products, so you can be sure that they stay the best in their field for longer wherever you are in the world.